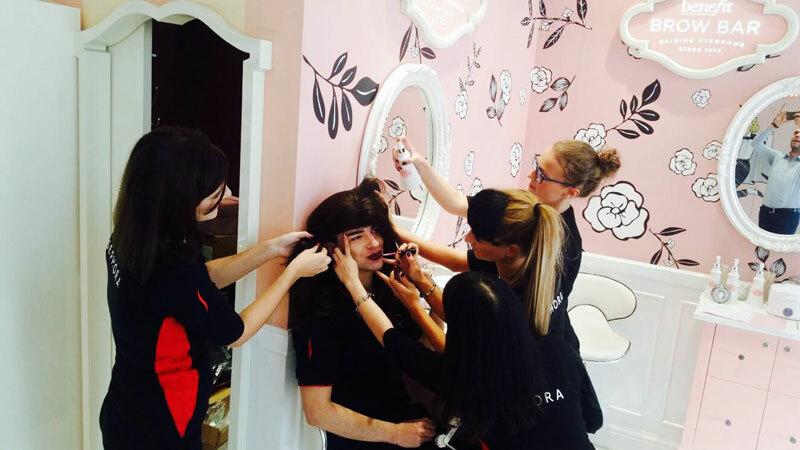 located in Qatar (Doha), UAE (Dubai, Abu Dhabi, Ras Al Khaimah) and Bahrain. 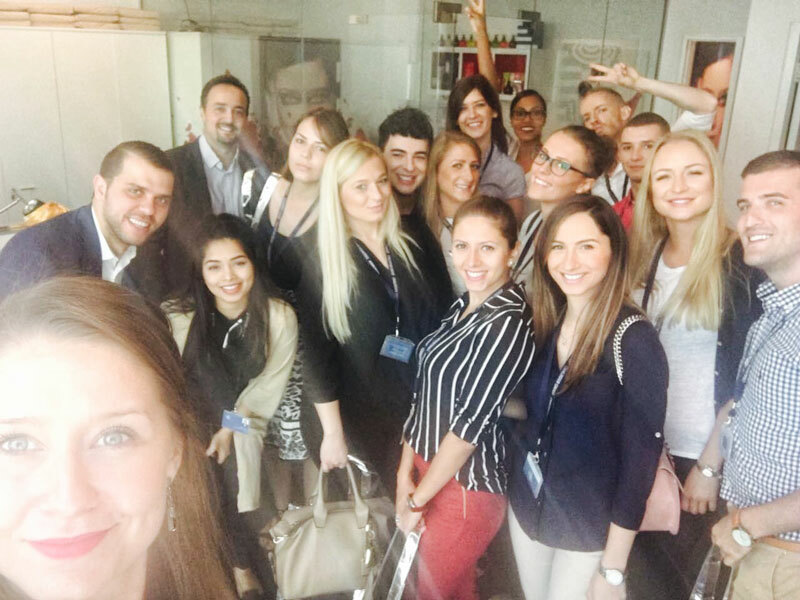 All interested candidates from Serbia, Montenegro, Bosnia & Herzegovina, Croatia and Macedonia that meets requirements can apply for a job. 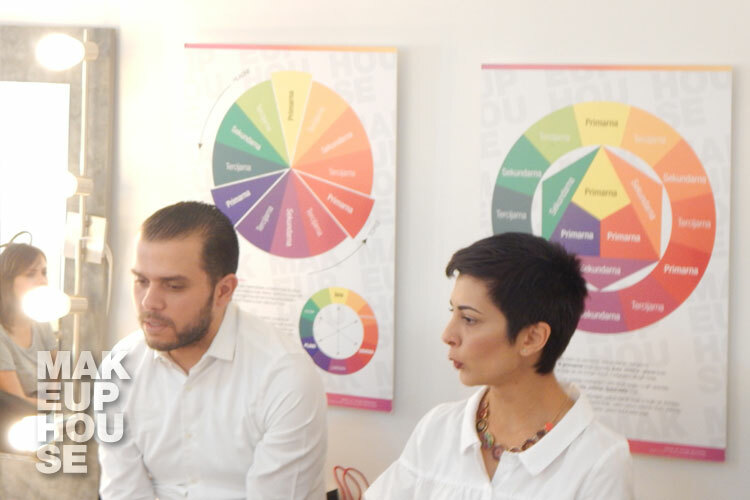 Please find below detailed information on recruitment and job positions requirements. 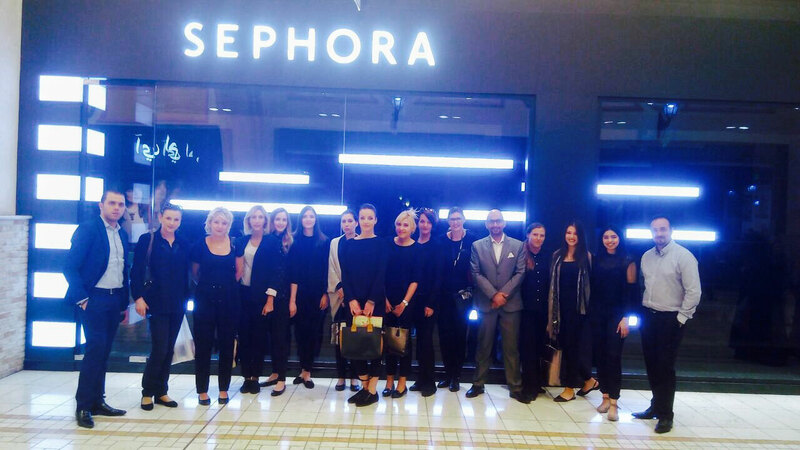 To be a part of world famous company and work with globally recognized brands. 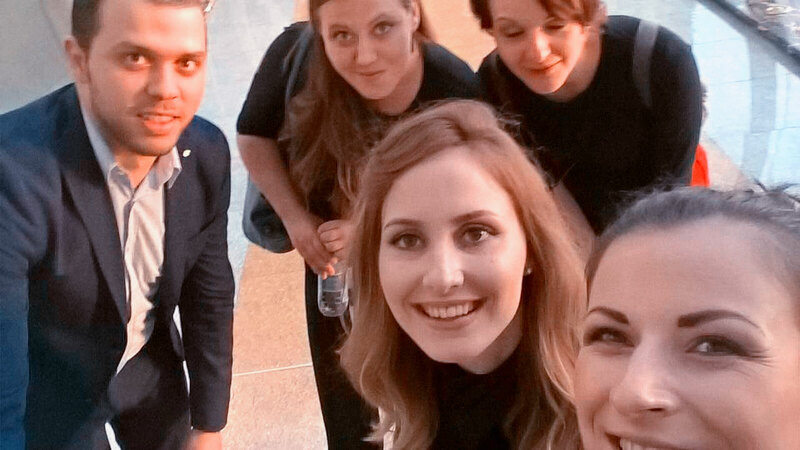 through the web site poslovi.infostud.com or lakodoposla.com no later than 8 July 2016. 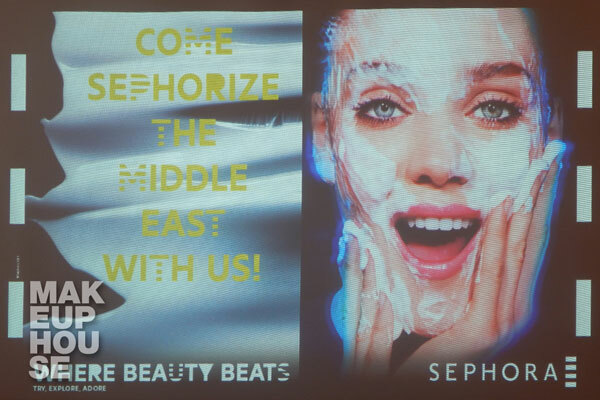 Only shortlisted candidates will be contacted and invited on interview with HR representatives of Sephora Middle East. 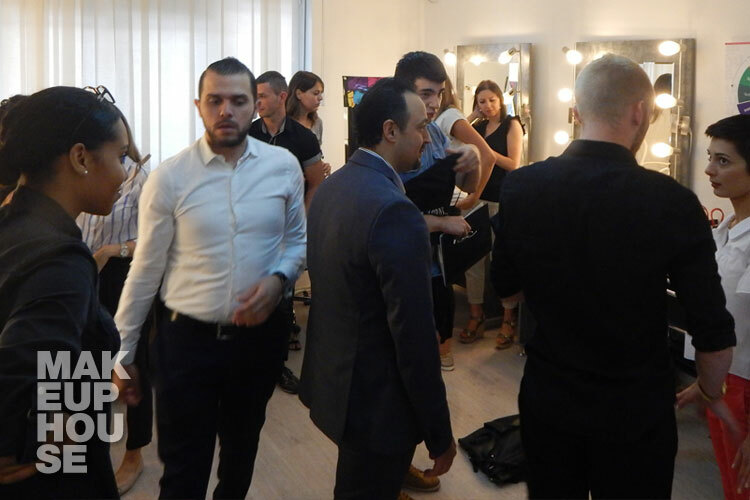 The interviews will be held in Belgrade in mid-July. 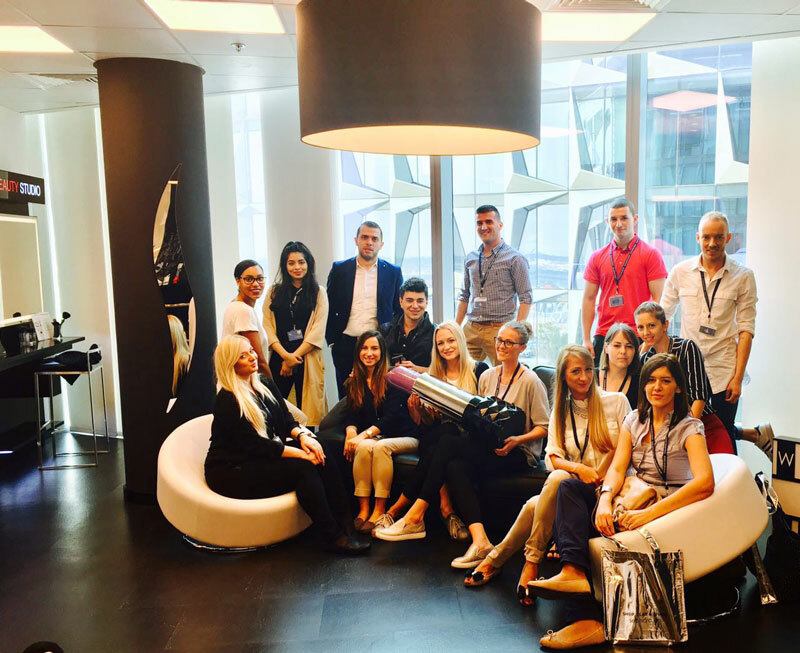 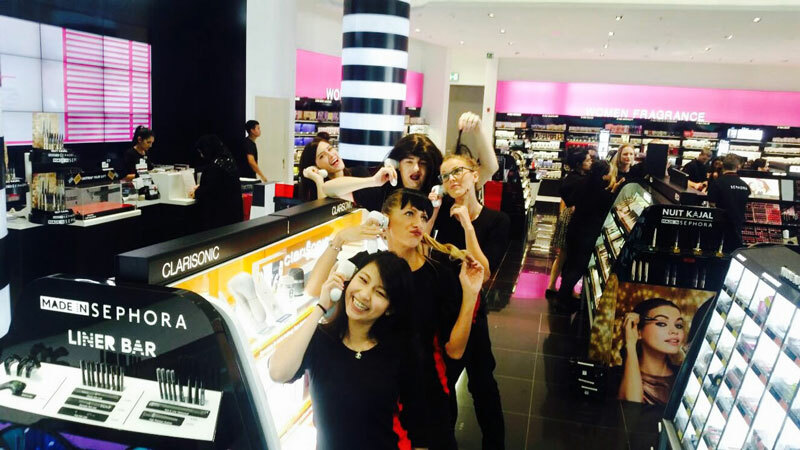 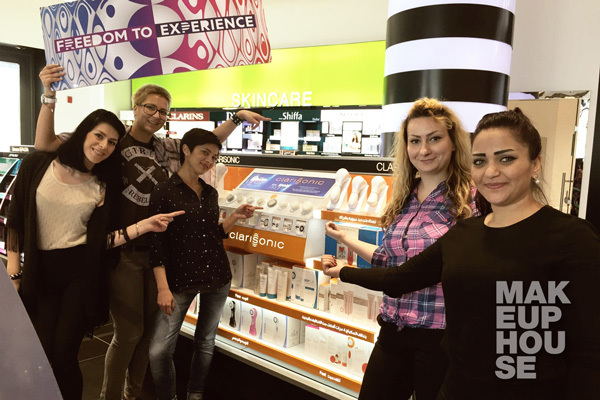 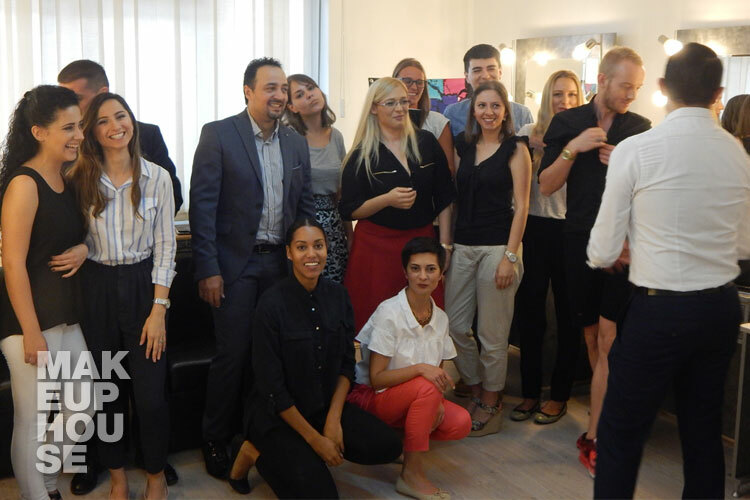 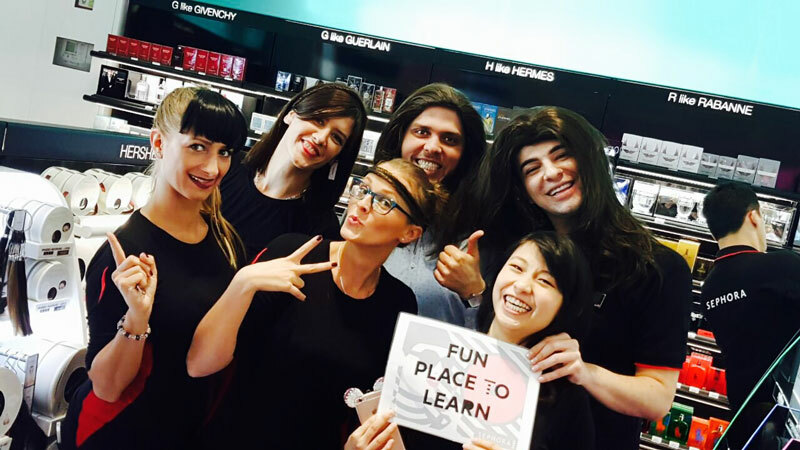 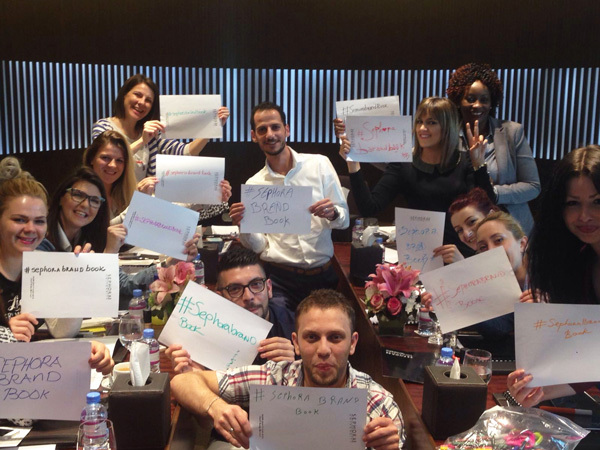 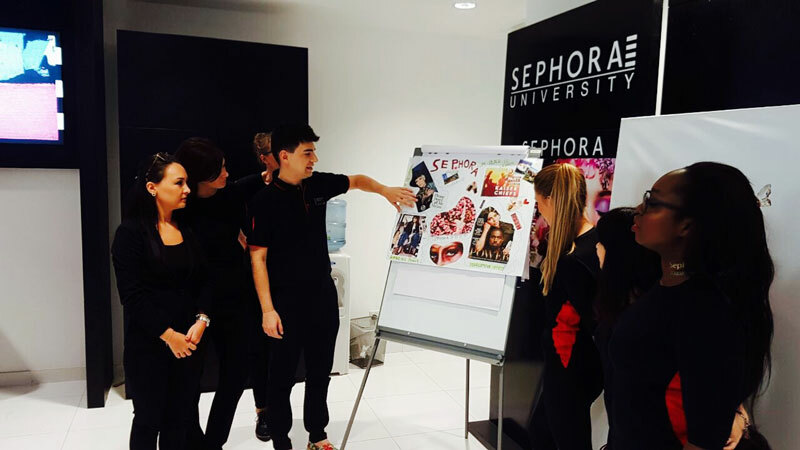 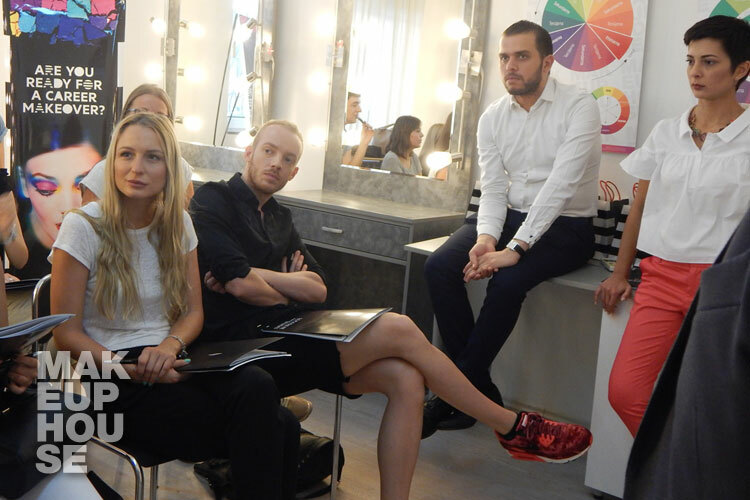 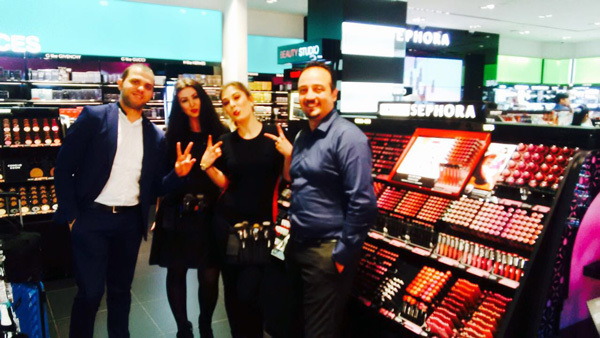 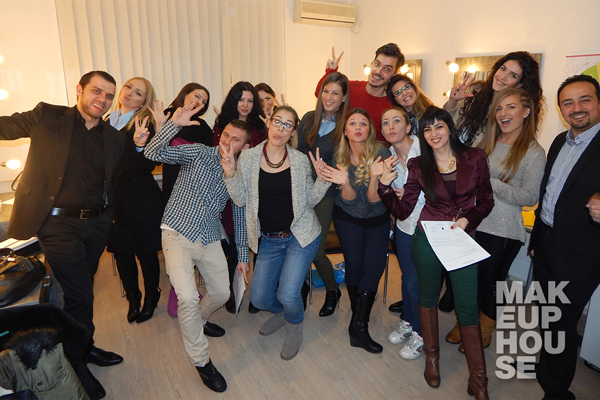 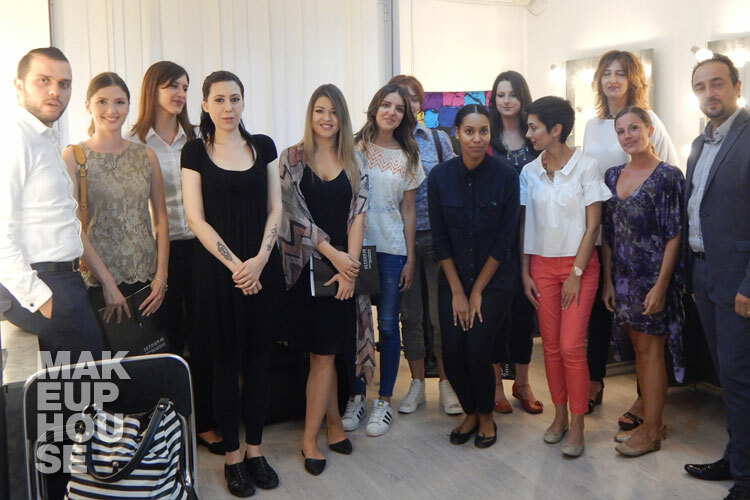 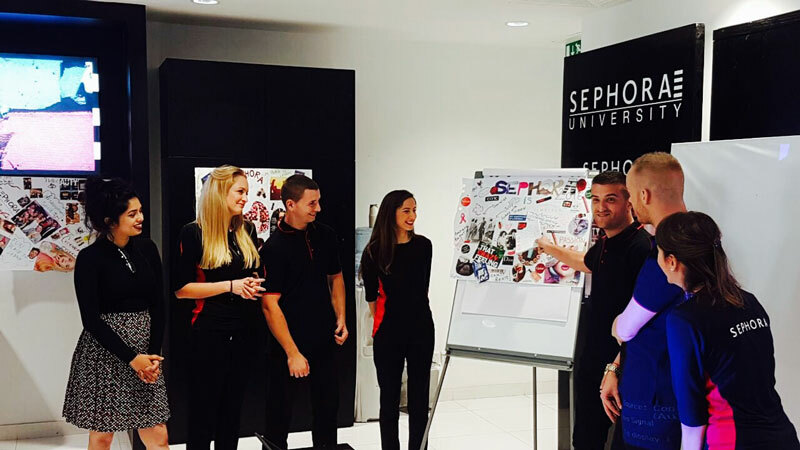 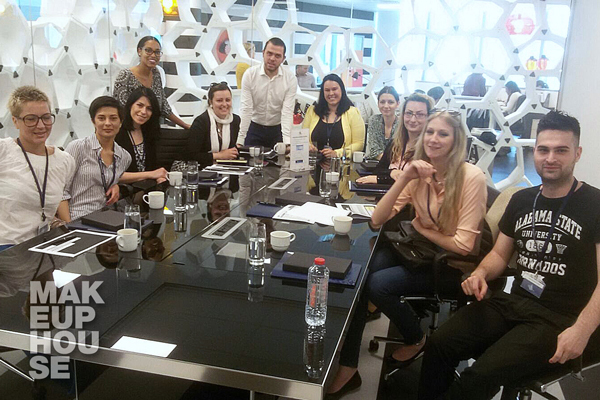 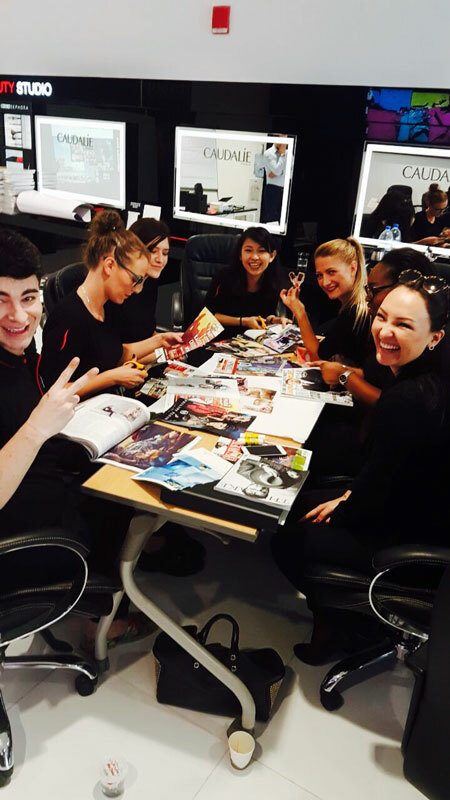 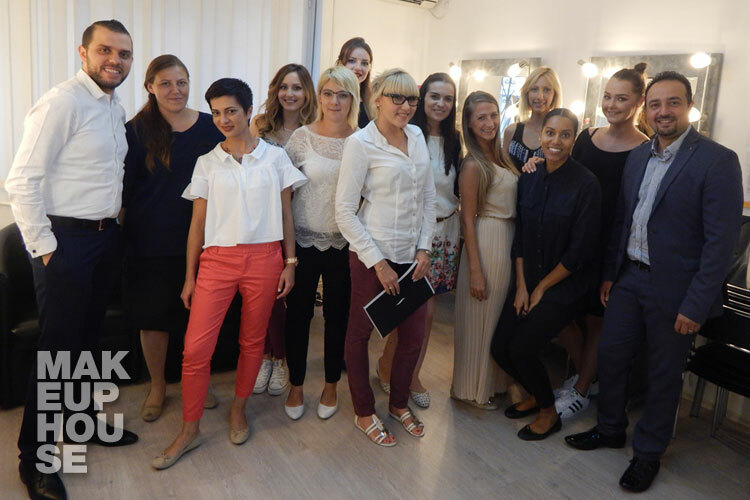 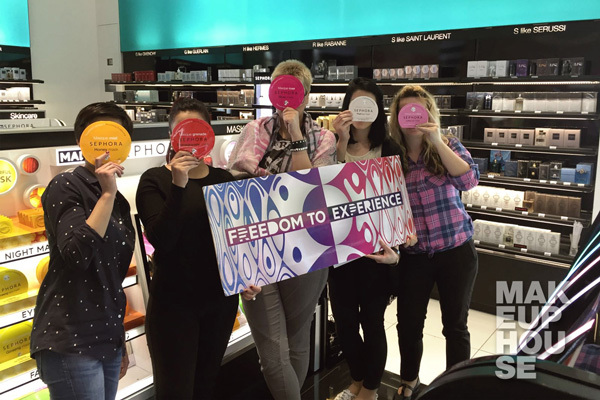 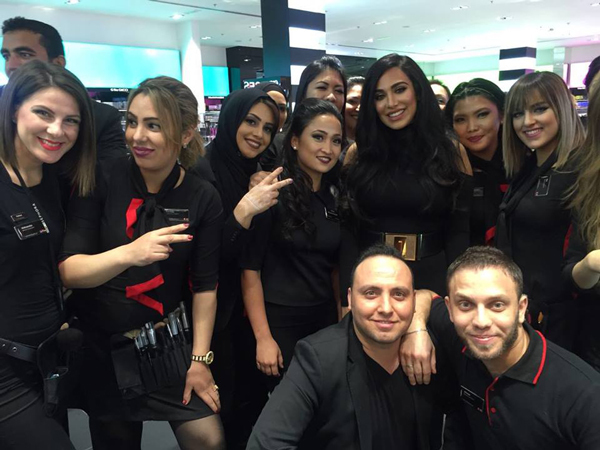 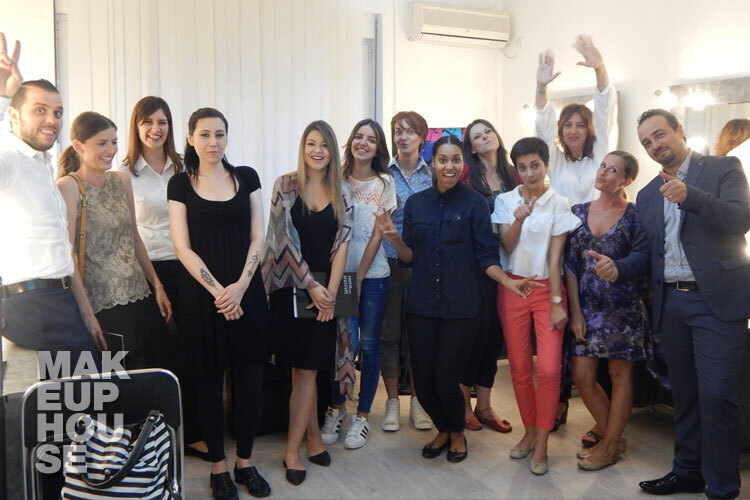 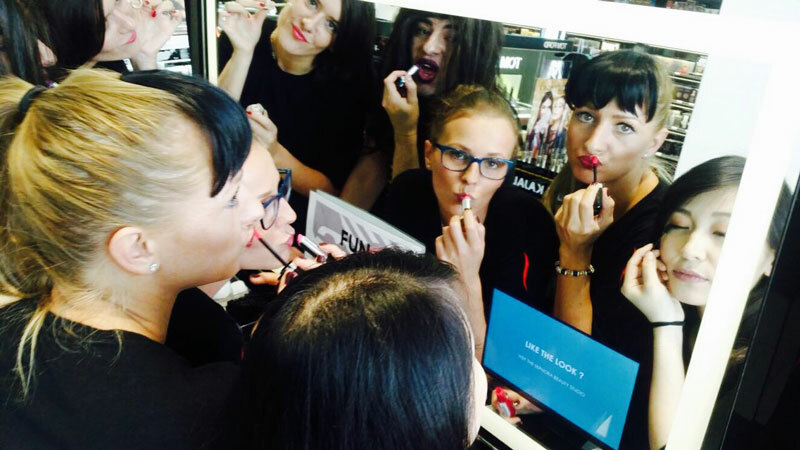 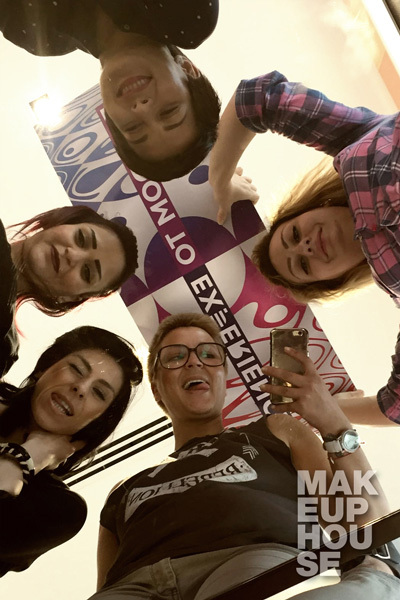 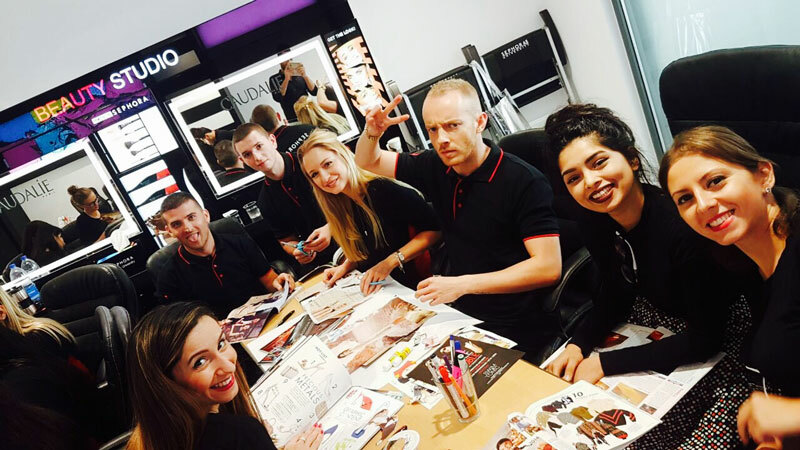 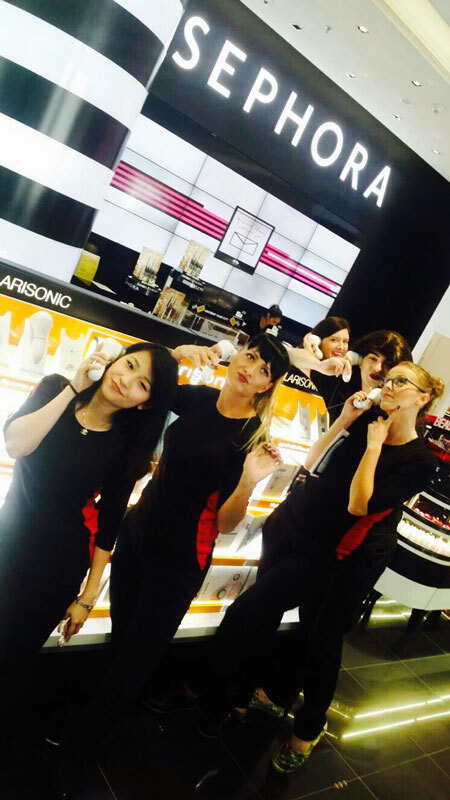 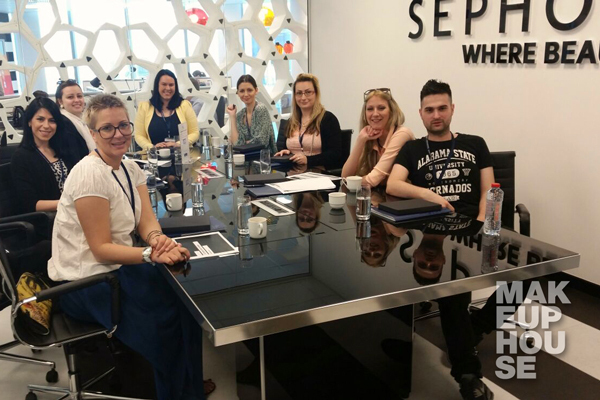 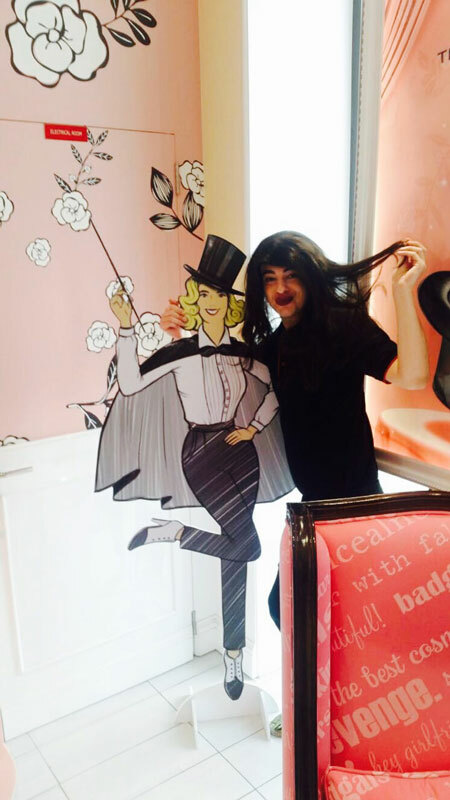 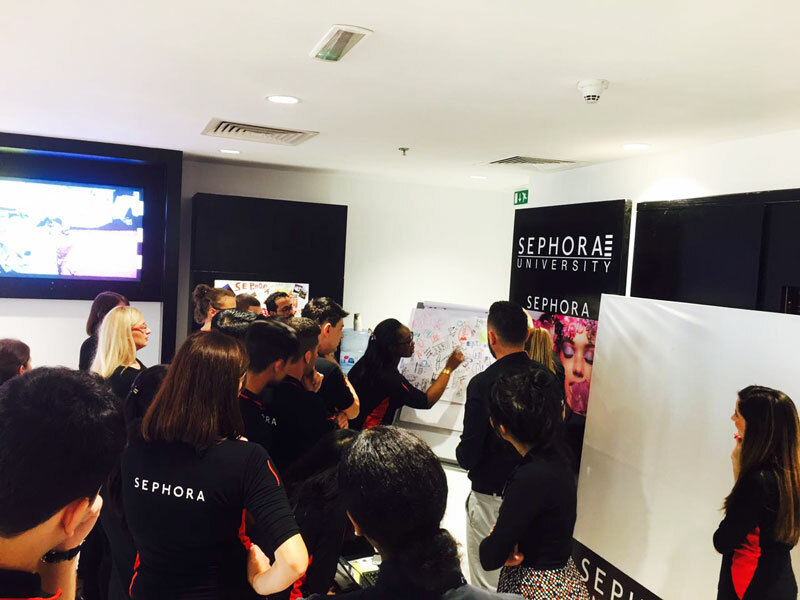 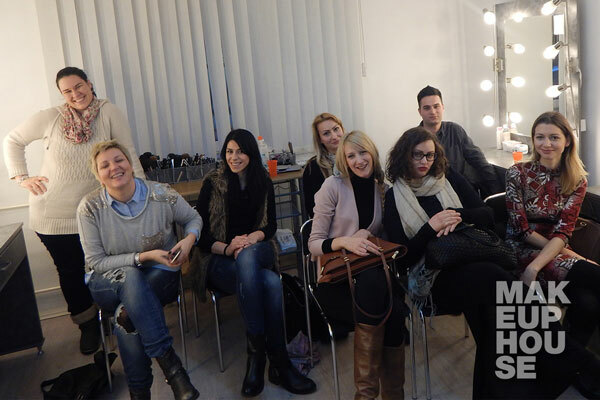 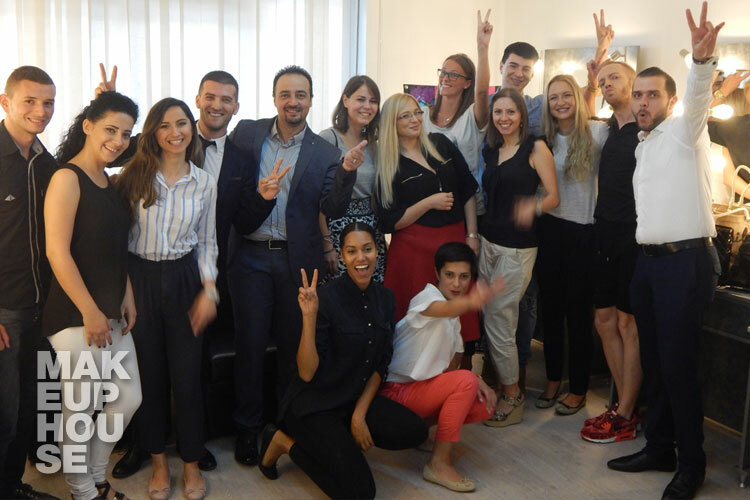 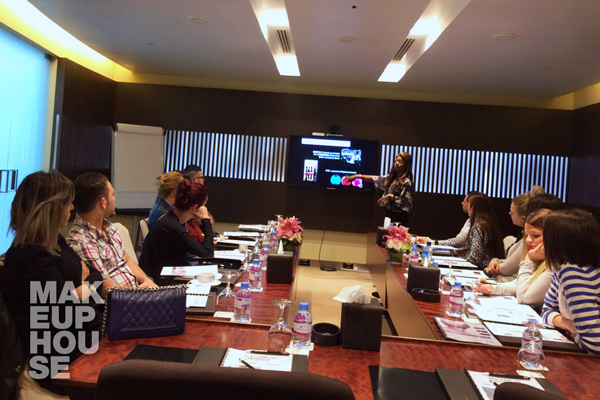 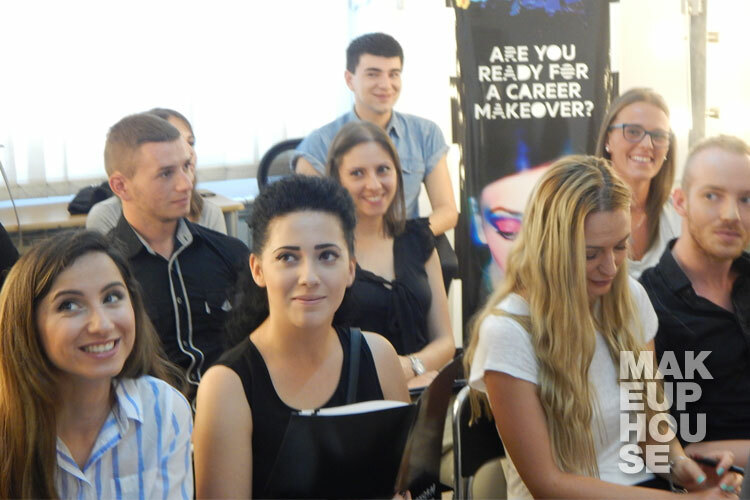 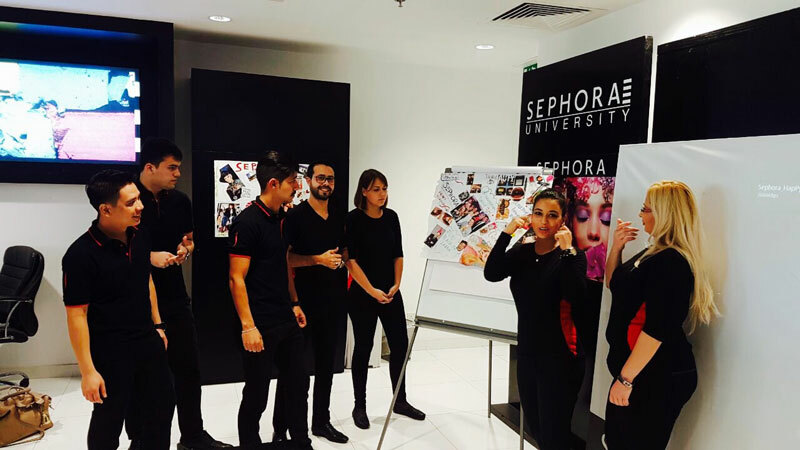 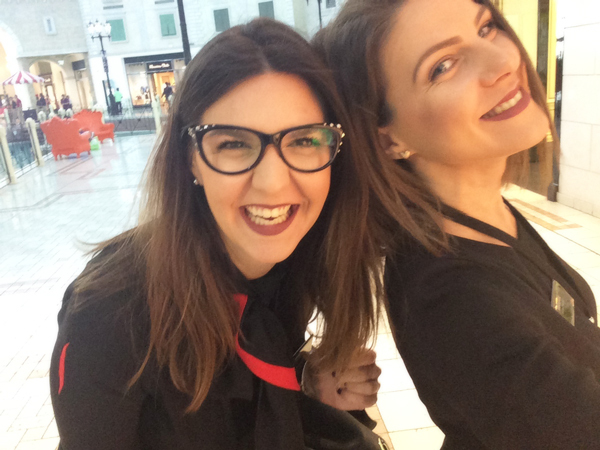 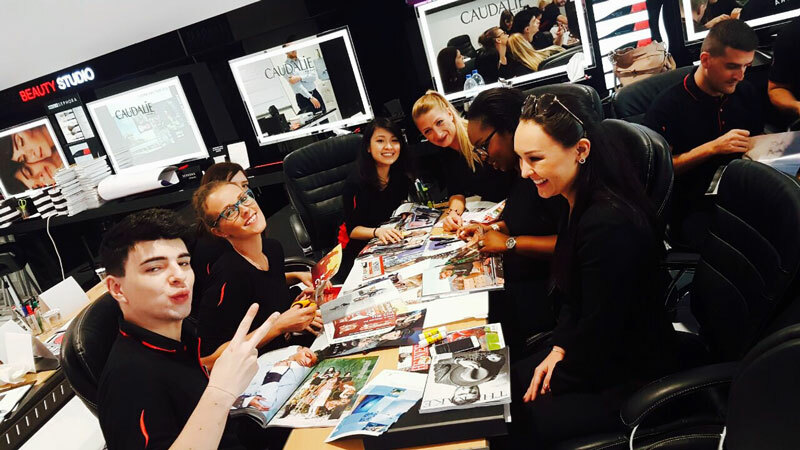 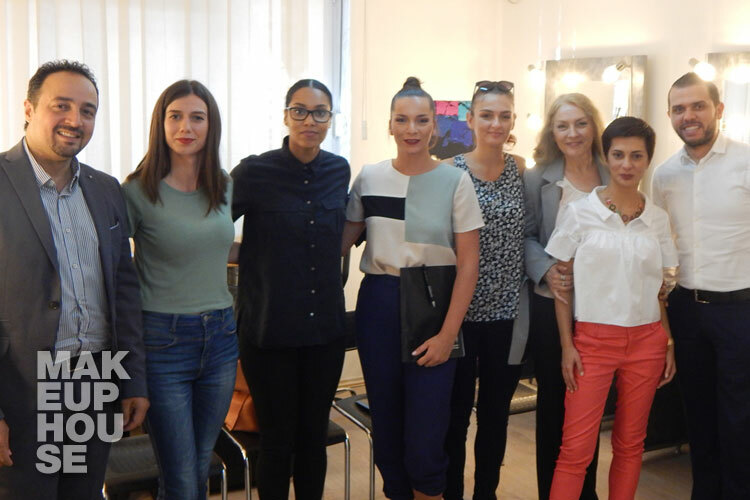 During the January 2016 Sephora Middle East HR team was in Belgrade on the occasion of their first recruitment in this region. 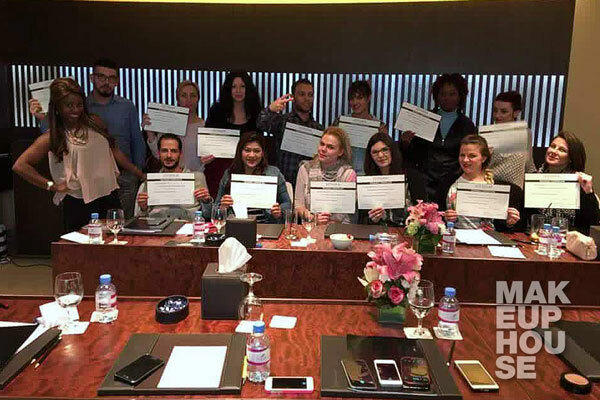 Over 40 shortlisted candidates had the opportunity to present themselves and although it was initially planned to hire 10 personel, total of 18 candidates was recruited for jobs of Beauty consultant and Makeup artist in Doha, Dubai, Abu Dhabi and Bahrain stores. 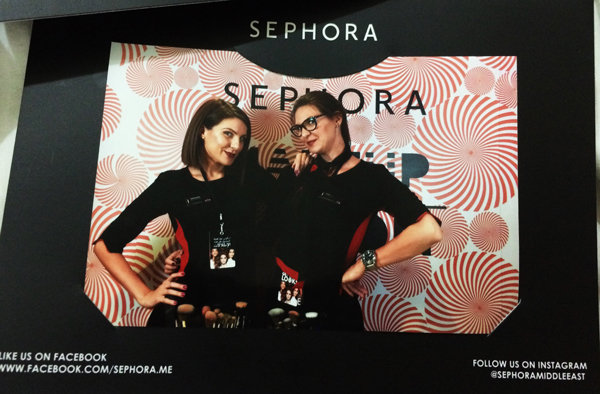 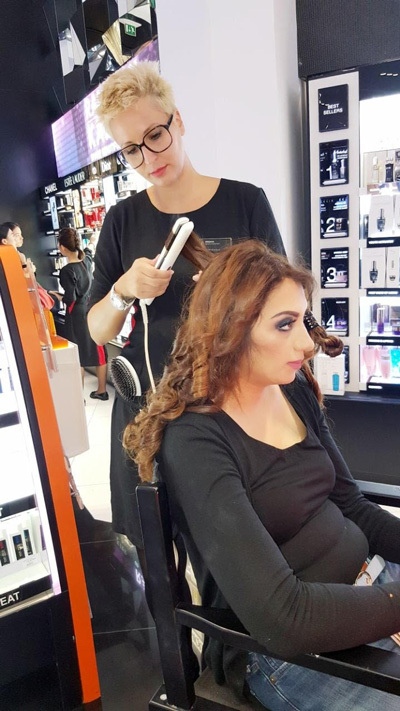 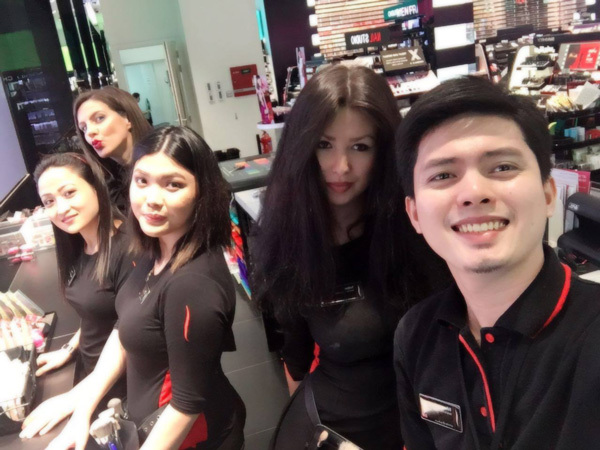 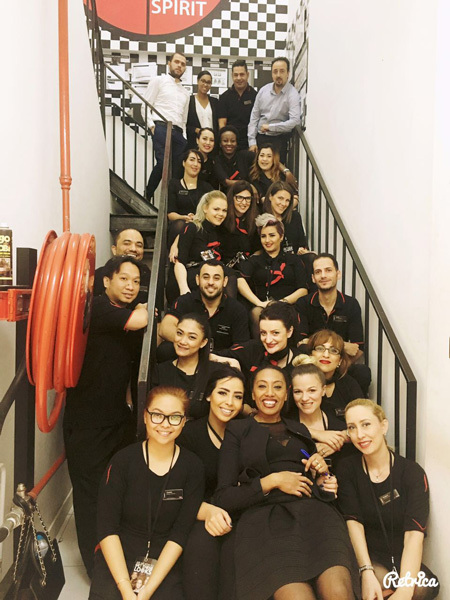 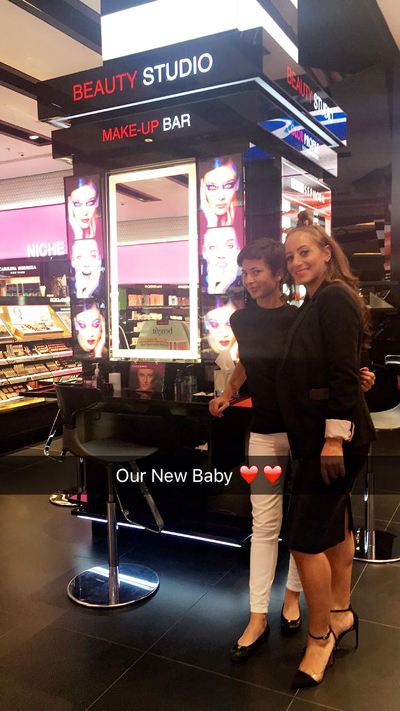 We are particularly proud on the fact that the director of Makeup House Belgrade - Kristina Tomić has also became part of big Sephora family and that she currently works as Service Manager in Dubai. 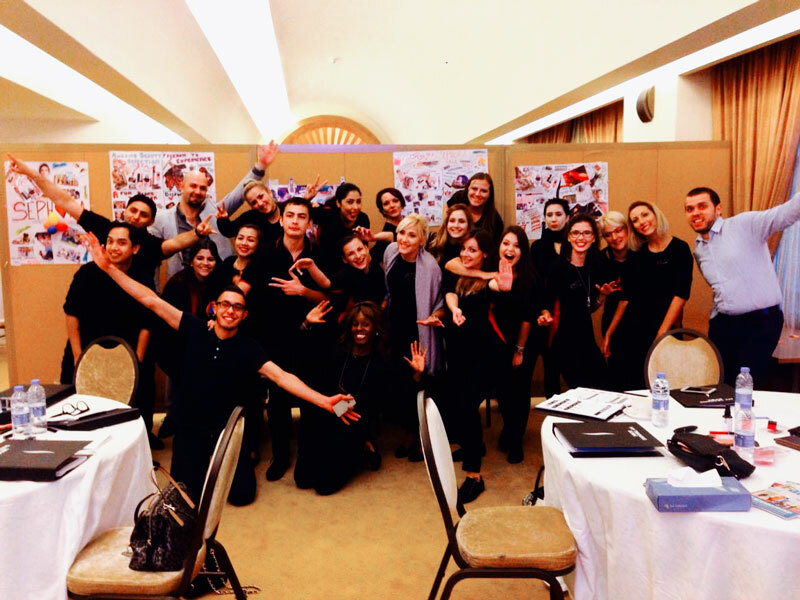 Here are a few pictures from last recruitment and initial trainings in Dubai and Doha.